You'll love all the stylish options we have for you! 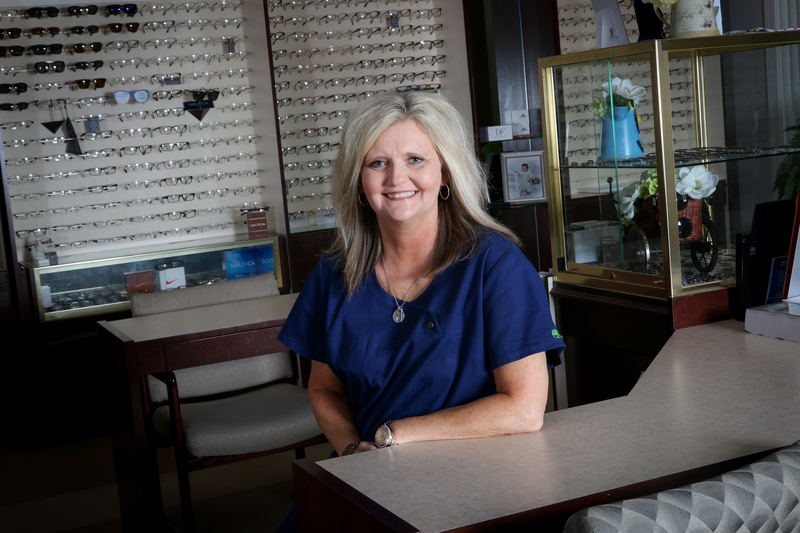 Welcome to Southern EyeCare, P.C. Your eyes are your window to the world around you, and good vision is important to everyone. 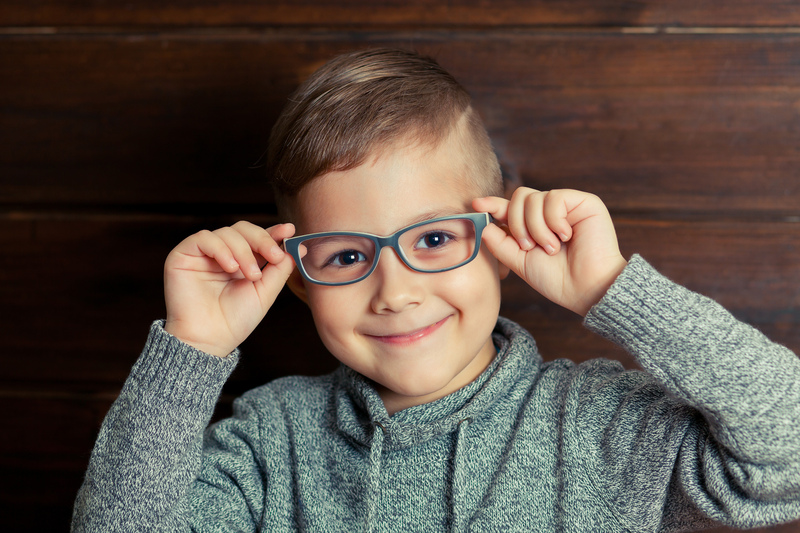 You can count on our expertise in treating all types of vision problems to help you see your best. 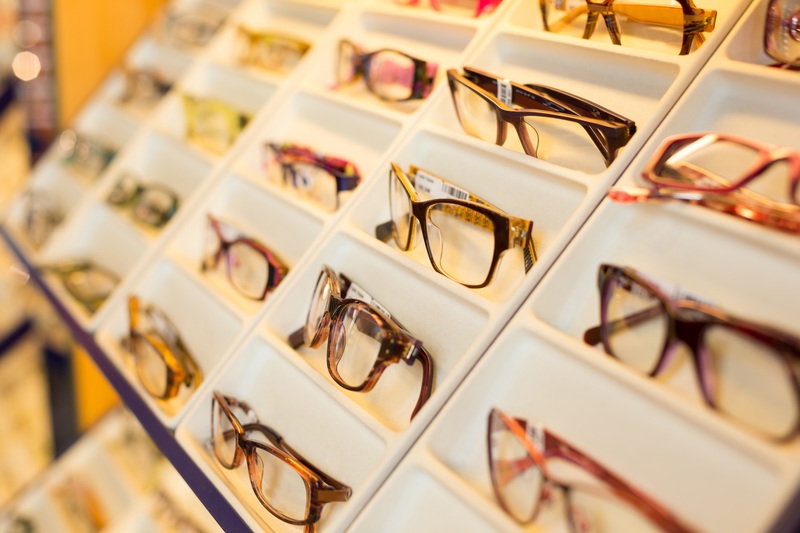 From glasses to contact lenses, from surgical vision correction to treatment of eye disease and injury, our team is here to help take care if your eyes. 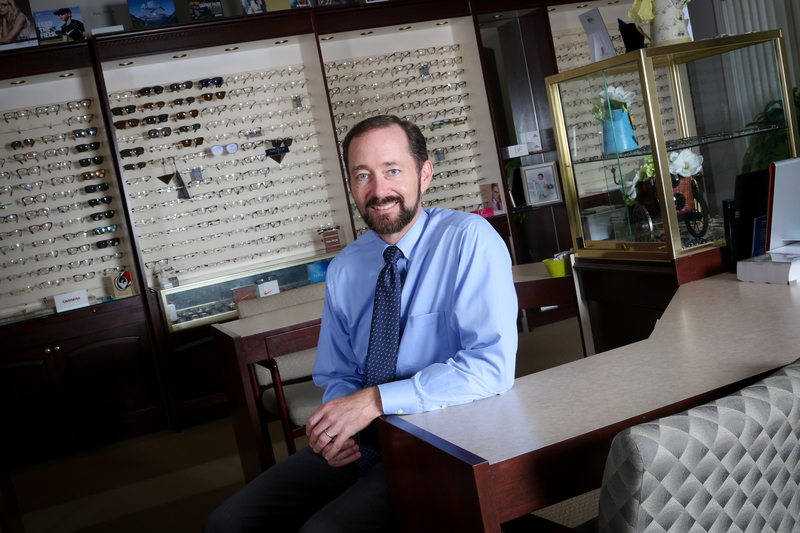 He completed an internship at a specialty contact lens practice in Germantown, TN, and an internship in ocular disease at OMNI Eye Services in Atlanta, GA.
She performs preliminary and specialized testing for patients, frame selection, contact lens fittings, and patient referral appointments. 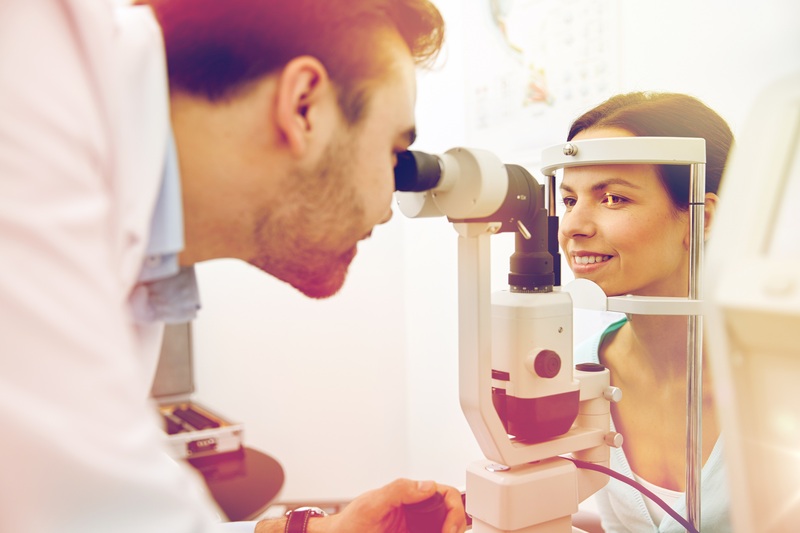 You can depend on our extensive and thorough eye exams to help pinpoint exactly what is the cause of the problem with your vision. 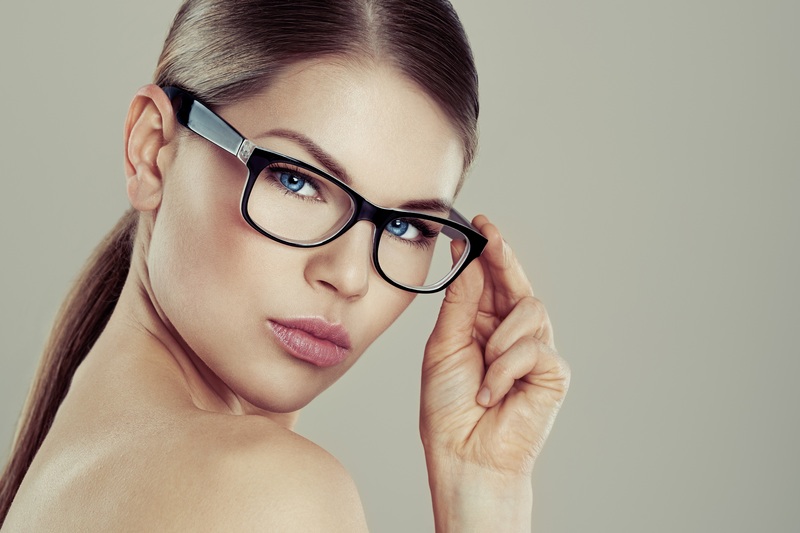 Don't let cataracts cloud your vision. 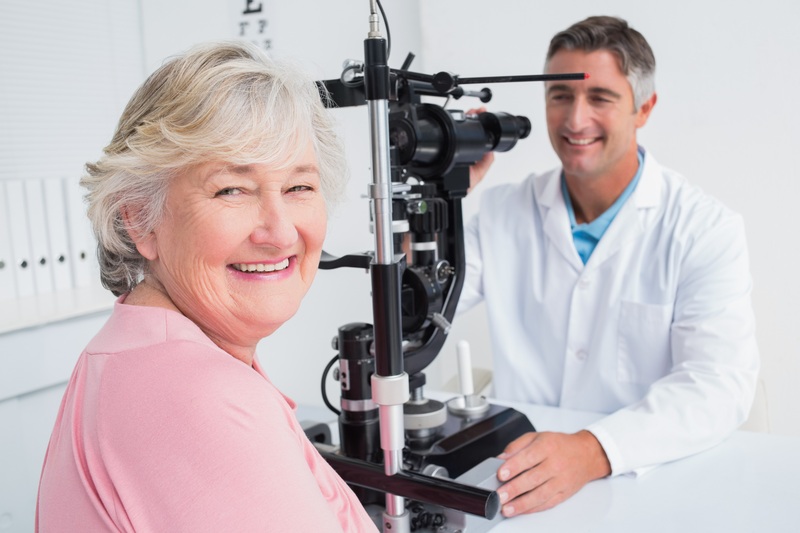 You can rely on us to help you remove your cataracts and give your eyes life again. 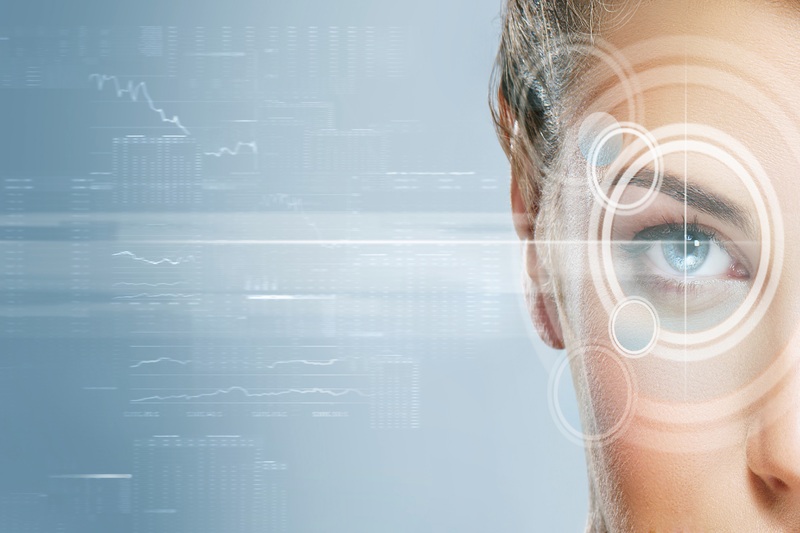 You can count on us to provide Lasik eye surgery to help restore your vision permanently. That's right, no more contacts or glasses. 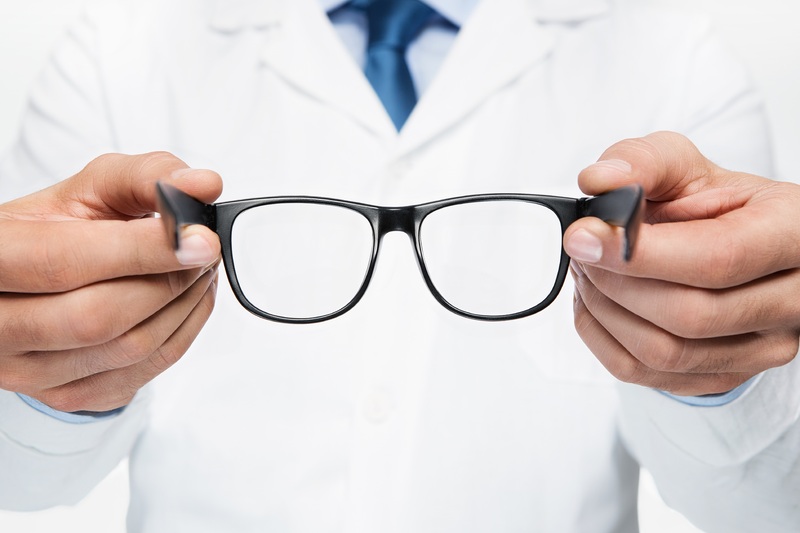 Why Choose Southern Eyecare, P.C.? 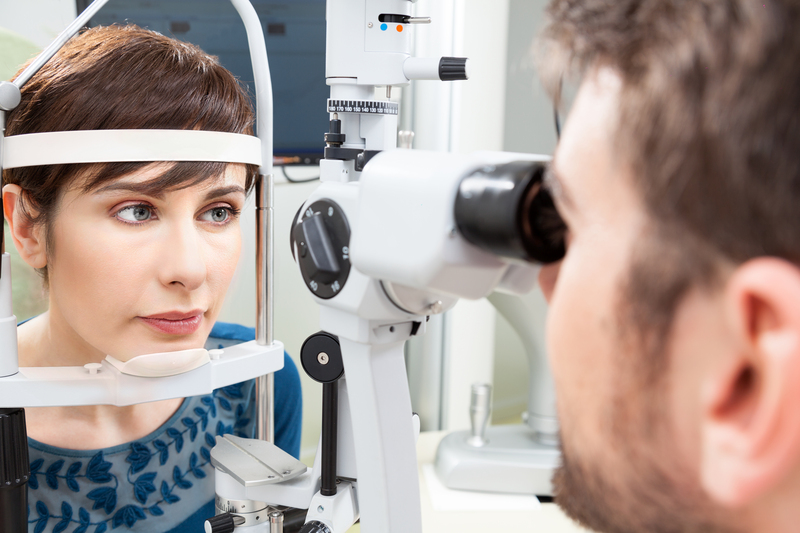 When you trust your eyesight to the team at Southern Eyecare, P.C., you can be confident that we have many tests and exams to help you find out exactly what is wrong with your vision and to be able to help you restore your sight again. Call today to learn more.